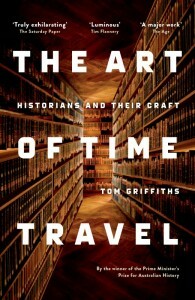 In The Art of Time Travel, historian Tom Griffiths sets out portraits of fourteen notable Australian historians. 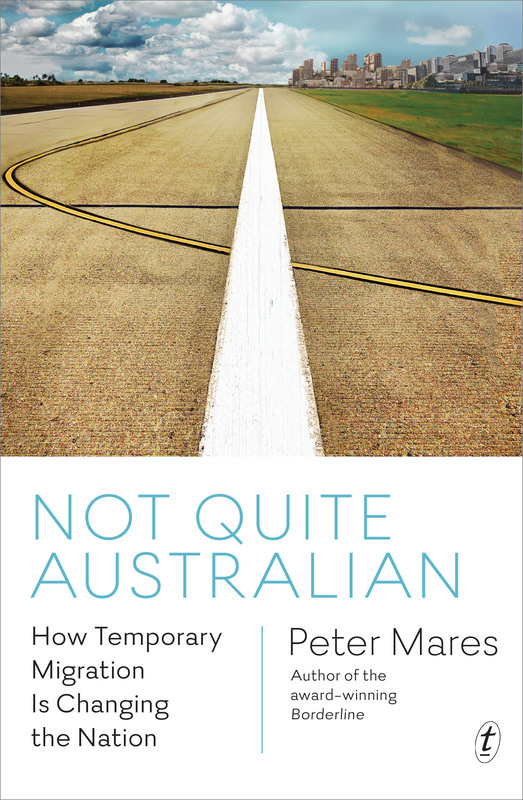 The book is, according to its author, ‘a quirky, serious and personal exploration of the art and craft of history in Australia since the Second World War’. More than this, though, it is a love letter to the discipline, which is evoked as something solid and concrete: grounded in the lives of real people, painstakingly assembled from dusty archives, crafted in response to the physical world. A lasting theme in the book is the need for humility; Griffiths notes at the outset that history ‘is a form of knowledge that tends to be subtle [and] humble’. Although the book celebrates individuals, then, there is an emphasis throughout on the collective and on each scholar’s reliance on the work of others. The book is an excellent introduction to some lesser-known historians, but the chapters pull the reader in even where they tread familiar ground. Notably, Griffith’s account of the early-2000s debates about history and fiction kicked off by Kate Grenville’s The Secret River is so compelling and generous that it felt fresh despite all the ink spilled on this particular argument. 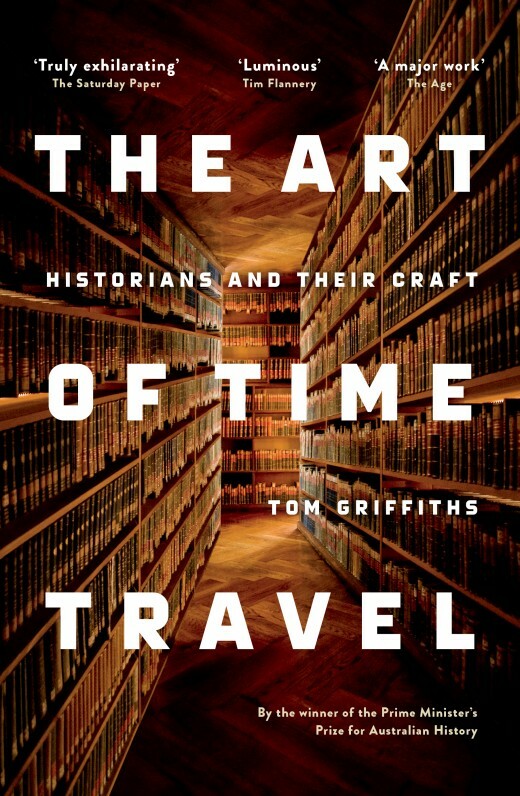 This sublimely immersive wander through our historiography comes highly recommended. 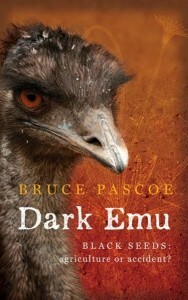 Dark Emu: Black Seeds, Agriculture or Accident? In Dark Emu: Black Seeds, Agriculture or Accident?, published in 2014 and reprinted several times since, Bunurong/Tasmanian Heritage writer Bruce Pascoe exhorts readers to look at traditional Australian economies with new eyes. 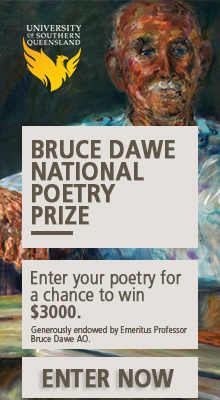 The belief that Aboriginal people did not cultivate their land formed a convenient justification for colonisation, and it endures: consider former Prime Minister Tony Abbott’s offensive 2014 remarks that Sydney was ‘nothing but bush’ in 1788, and that to the arriving Europeans, ‘everything would have seemed so extraordinarily basic and raw’. This book is a corrective to such assumptions. 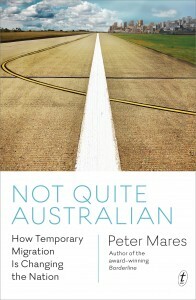 Citing the writings of early explorers, Pascoe observes that Aboriginal people sowed crops, built dams, shaped the land with fire, and built houses, and that explorers dismissed the evidence of their own eyes because of their need to believe in the inferiority of those they were to dispossess. In its eagerness to overturn received wisdoms, at a few points the book veers close to accepting the colonisers’ logic. Pascoe writes, for instance, that ‘the insistence on using the hunter-gatherer label is prejudicial to the rights of Aboriginal people to land’. This conclusion is somewhat troubling; it seems to imply that although the settlers were wrong to dismiss Aboriginal agriculture, their essential view of cultivation as conferring property rights was correct. Overall, though, Pascoe’s emphasis is on the need to better understand traditional land management practices, and the fruitful changes that this understanding could make to our political economy. He observes: ‘Arguing over whether the Aboriginal economy was a hunter-gatherer system or one of burgeoning agriculture is not the central issue. The crucial point is that we have never discussed it as a nation.’ May this informative, vividly written book spark many fruitful and challenging conversations about our past and future. 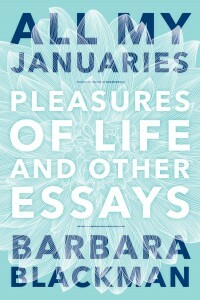 All My Januaries by Barbara Blackman is a collection of beautifully formed essays, each as smooth and full as an egg. There is sadness here, as in ‘Travelling Solo on a Bicycle Built for Two’, in which Blackman writes from the perspective of her twin sister who died at sixteen days old and her father who died three years later. There is also wit and deep charm; for instance Blackman recalls a childish intention to become a hippopotamus ‘to enjoy life’ and sets out a chain of enjoyably disastrous events culminating in being immobilised by a sore foot. 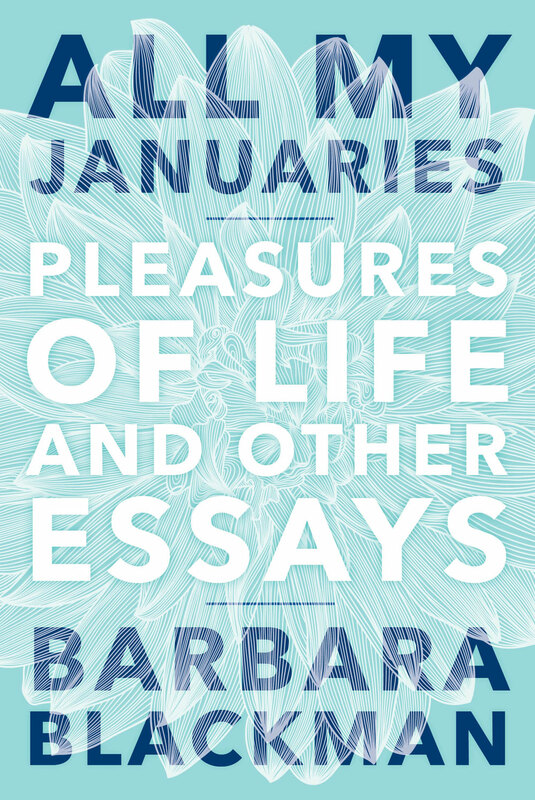 The essays have a real sense of place, leaving the reader desirous of upping sticks and moving to Brisbane, or perhaps Paris, at once. Some of the language is that of another era – a reference to a ‘buxom negress’ is wince-inducing – but aside from this discordant note the sentences sing. [I]s a significant level of workplace abuse of backpackers and overseas students … the inevitable cost of getting our fruit picked, bolstering the tourism industry, keeping our universities afloat, enjoying cheap takeaway chicken, having access to 24-hour convenience stores and reducing business costs by holding down the wages paid to office cleaners? I’d been told … that the children who were racist towards me were bullies who didn’t know any better. I’d believed, on some level, that when they grew up, the kids who teased me would realise that brown was just a skin colour and they would stop being so ridiculous. Now evidence was mounting that this might not be so, and the prospect of living forever in a world like my schoolyard was unfathomable. 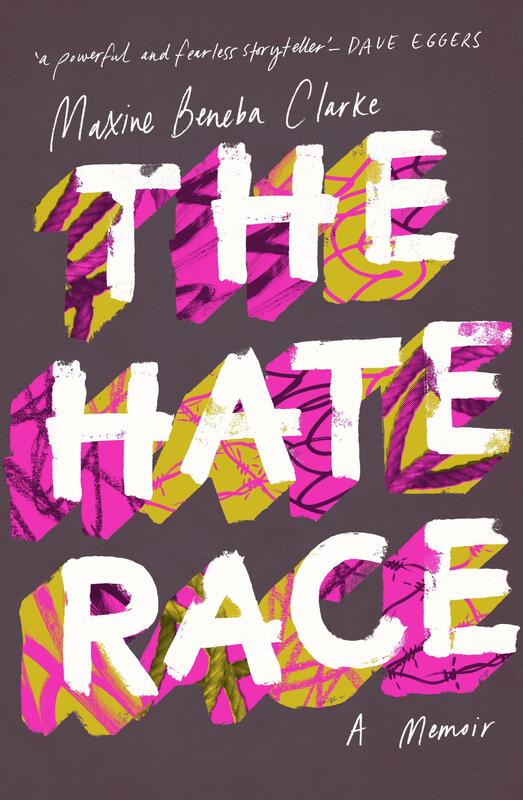 The reader is left not simply condemning the bullies and their racism, but questioning their own complicity in this schoolyard world. 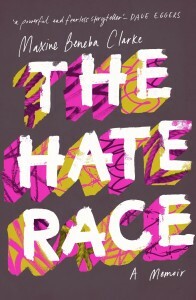 This is an excellent book, and a future Australian classic, and I hope everyone reads it.